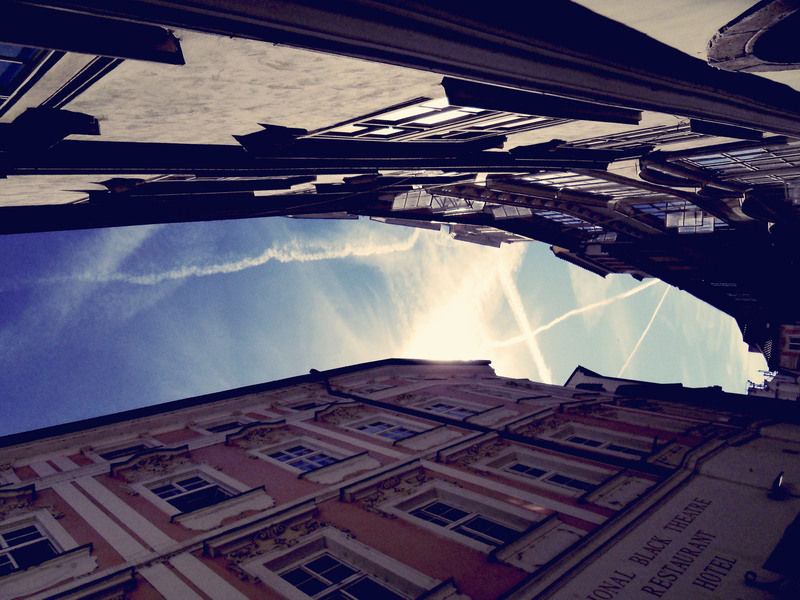 Prague…Oh you lovely city of one of the most discussed and yet most loved authors. Say hello to Mr.Kafka and Prague’s Avant-garde. 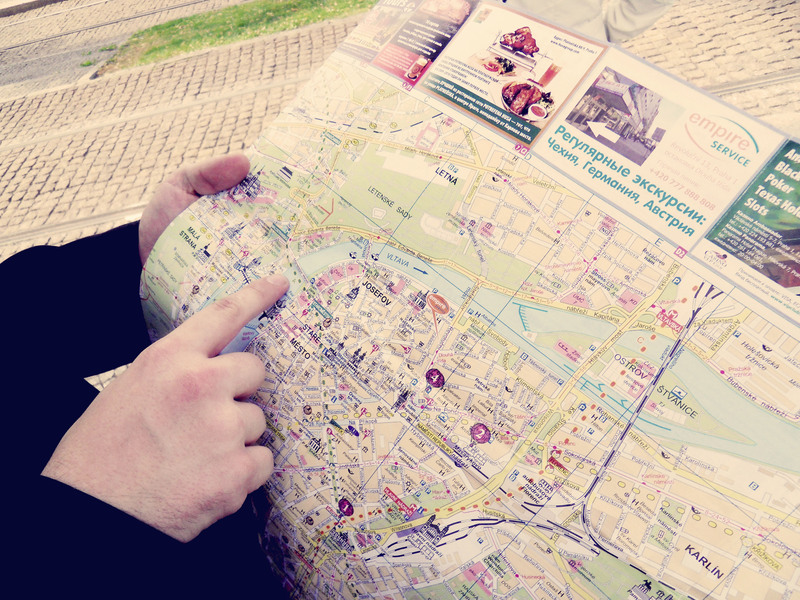 In case you’re going by car to Prague…stop in Pilsen and eat at the local brewery. The food there is just amazing and surprisingly inexpensive! 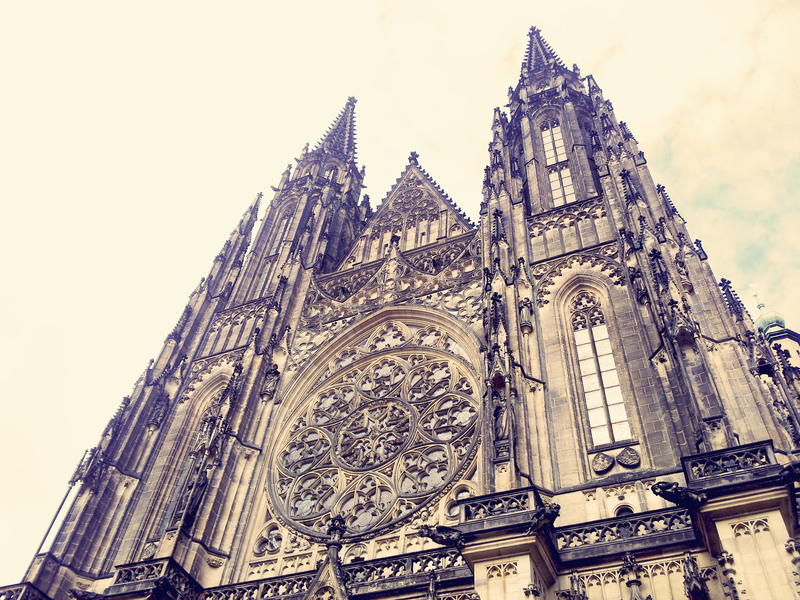 In Prague it’s hard to miss the must-seen-tourist-spots as you only have to follow the masses of visitors. But there are somethings you might not think of in the first place! 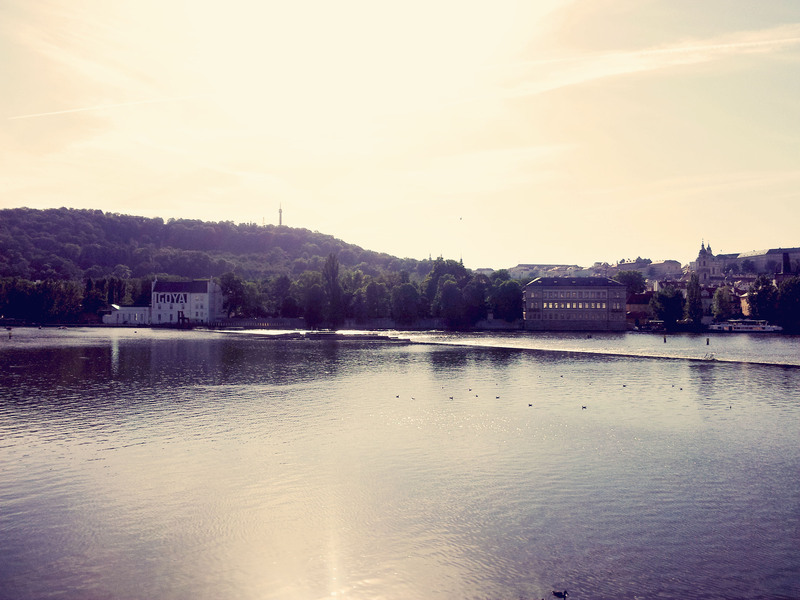 In Prague you need to bring your picnic to the water. Just hang and watch all the tourists run by, while eat, getting tanned and listening to someone who brought their guitar. There is always someone who brings their guitar. Rent a boat! There’s nothing more relaxing than paddeling on the Moldau. Pilsens Brewery doesn’t only do good bear, but makes the best “Knödel” as well! Oh hello sun rise! If you have never partied on a boat until the sun reminded you that there is always a next day…Prague is the right place to party on on of the Party Boats until the sun comes up! Hard Rock Cafés really aren’t my kind of places. But the one in Prague has this amazing light-installation in shape of a guitar. The museum for modern art in Prague is one of the best of its kind! The art you’ll find there is far away from the mainstream modern-art. Here you’ll find real avant-garde from young aspiring artists. Thanks! At least someone’s reading my stuff properly 😉 The next guide will actually be about a city along the Danube 😉 Take it as a spoiler! Not only Nice design but also intellectual props… U should ve been my English teacher!